New episode, new home. 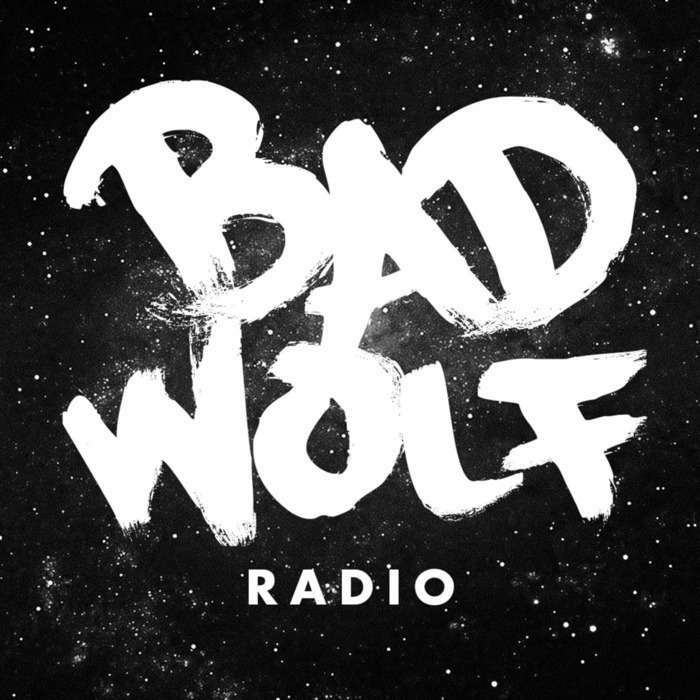 Bad Wolf Radio is now part of the Shotglass Digital network. Check out our new digs. Toys! Doctor Who LEGO and Funko Pops have been announced and we will probably buy some. 5 minutes of Danny Pink. We give him his due and correct our misconceptions about his companion status. Doctor Who conventions. Gallifrey One just happened and we didn't get to go, but we talk about wanting to. Guess who's back? We talk official announcements and spoilers from Season 9. We got emails! We read emails from listeners including one from the host of another awesome Doctor Who podcast. A brand new companion and a brand new Time Lord. We discuss the Classic Doctor Who adventure "The Time Meddler."